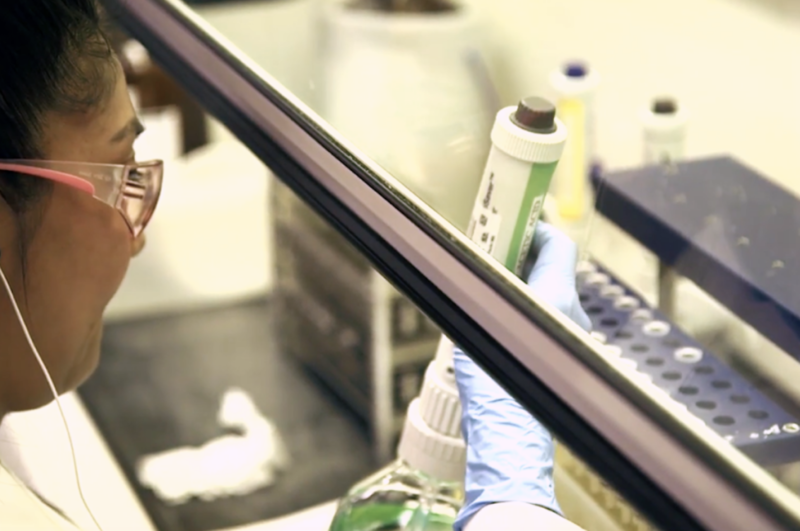 The Stronach Group applauds our national industry partners on their new commitment to phase out the use of the medication Furosemide (Lasix) beginning in 2020 and eliminate its use in stakes races held at their racetracks beginning in 2021. 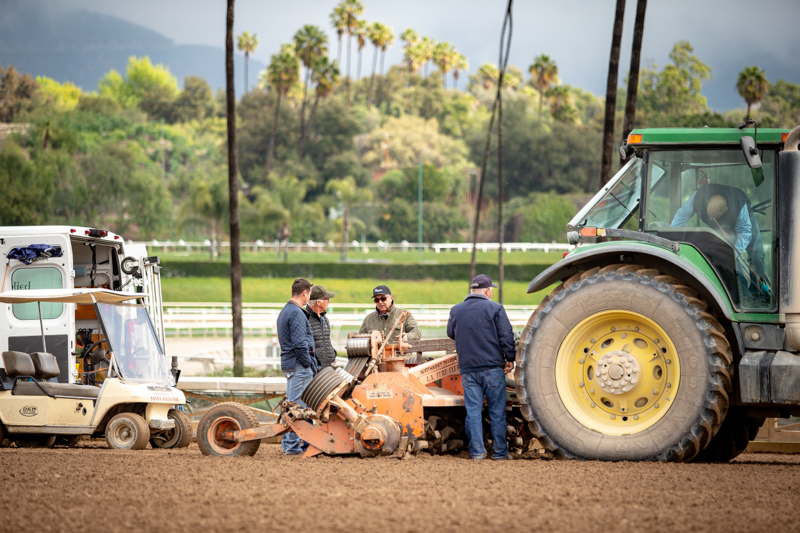 Over the past month, The Stronach Group introduced a series of changes at Santa Anita Park in the wake of catastrophic horse fatalities, with approval and implementation from the California Horse Racing Board (CHRB). These new rules cover workouts, entries, and racing medication. Please see the attached PDF. 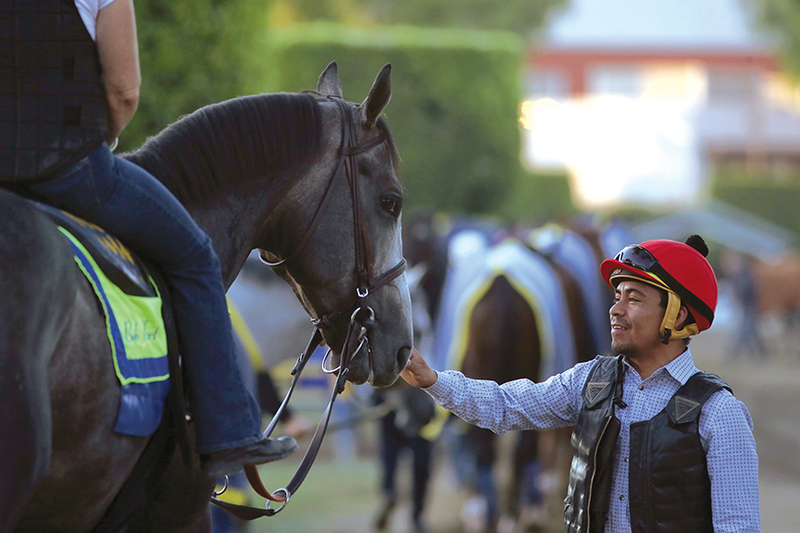 At Santa Anita, we're committed to maintaining the highest animal welfare and safety standards in Thoroughbred racing, and we have a track record of pushing those standards forward. It all starts with doing right by the horses. 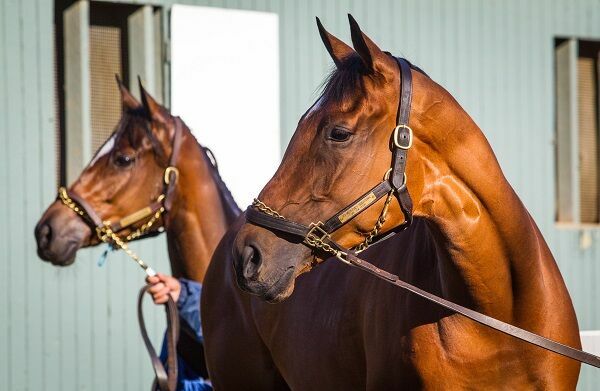 An Open Letter about the Future of Thoroughbred Racing in California by Belinda Stronach, Chairman & President of the The Stronach Group. 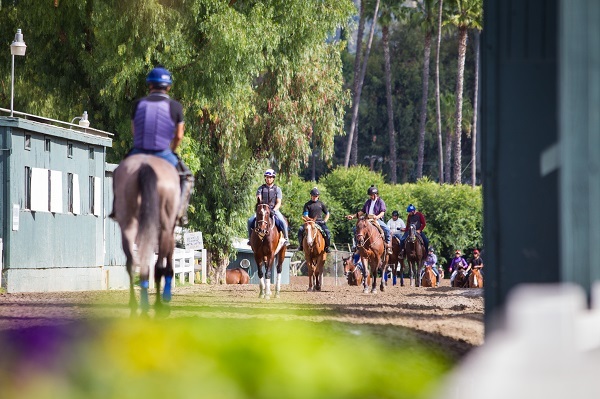 Santa Anita Park will resume live racing on Friday, March 29, under rules which modernize the sport of horse racing and provide the strongest medication regulations in the United States. 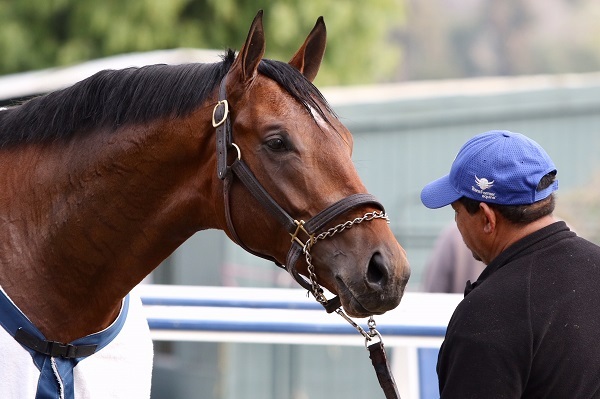 Approval for a complete revision of the medication rules, which were agreed upon by The Stronach Group, parent company of Santa Anita, and the Thoroughbred Owners of California (TOC), was passed this afternoon by the California Horse Racing Board (CHRB) at their monthly meeting. 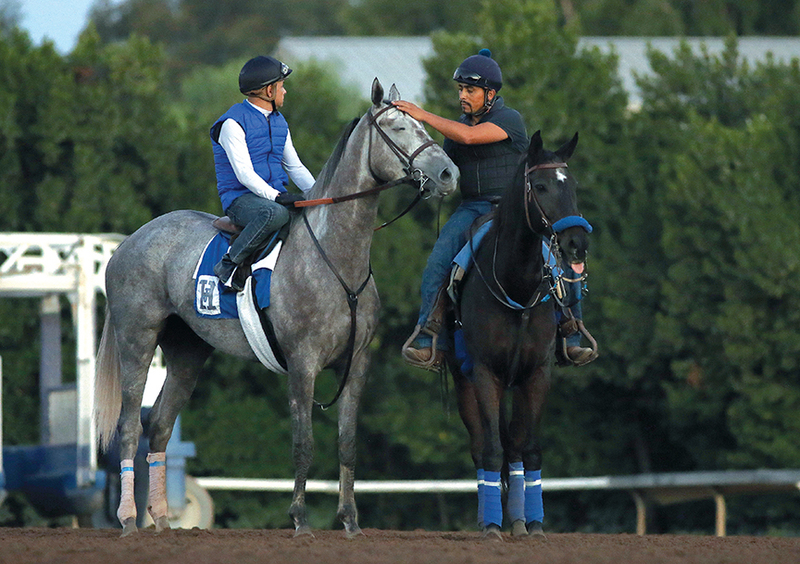 As the recent tragedies at Santa Anita have illustrated, Thoroughbred horse racing in the United States is at a crossroads. 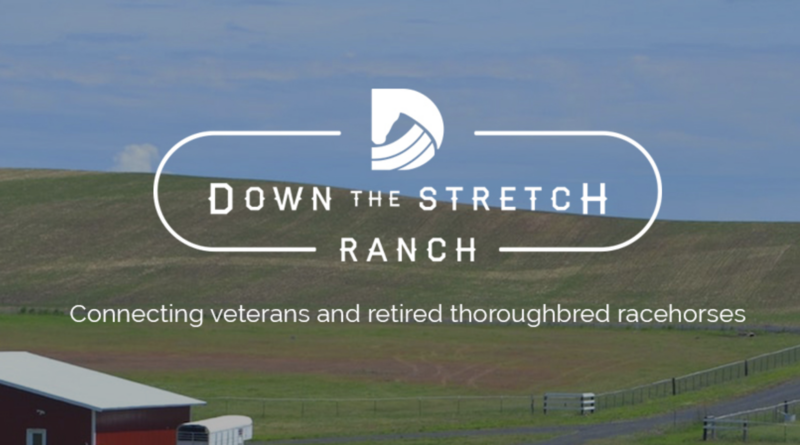 The Stronach Group is fully committed to modernizing our sport in a way that prioritizes the welfare and safety of horses and riders above all. The fact that horses running in America are five times more likely to suffer a catastrophic injury than horses running at international venues is unacceptable and must immediately change. 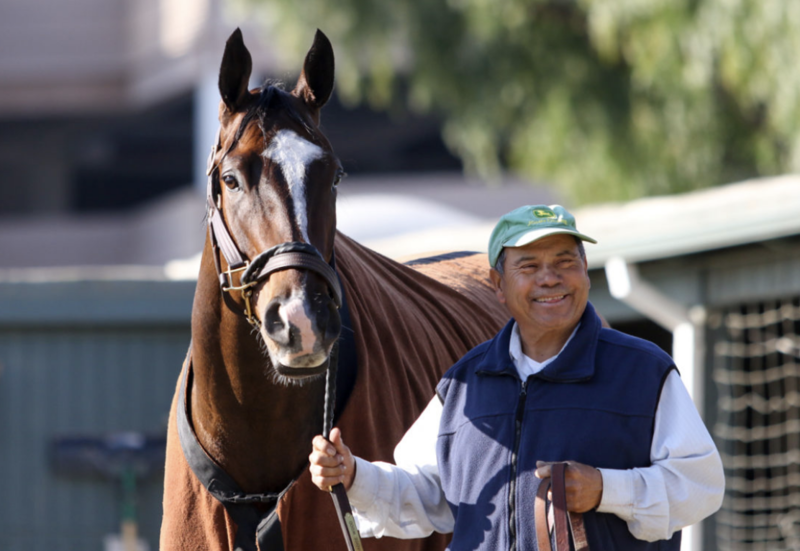 The Racing Injury Prevention Program, a partnership of the CHRB and UC Davis, launched in 2010 with a mission of enhancing the welfare of horses and riders by reducing the incidence of injuries in racehorses at Santa Anita and training facilities. 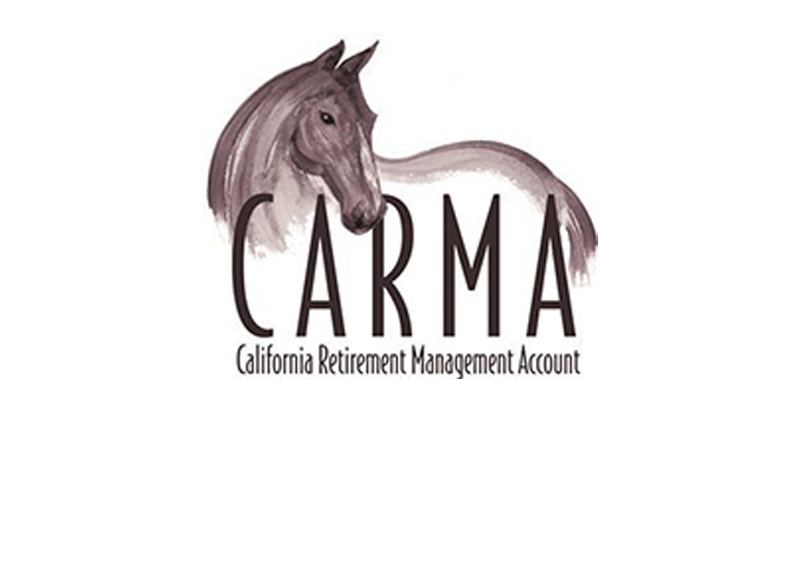 CARMA's Mission Statement: The California Retirement Management Account (CARMA) provides funding for retirement of California-raced Thoroughbred horses and serves as an educational resource for the public and racing community. The Southern California Equine Foundation is a non-profit, charitable organization, well represented throughout all Southern California racetracks. Conceived by horse lovers within the industry in 1976, the group realized there was no organization whose sole purpose was to both protect the interests, and promote the welfare, of equine athletes. 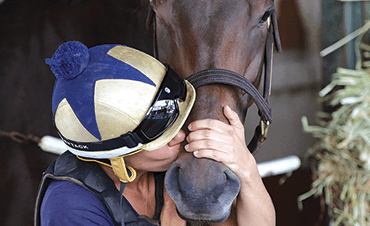 CJ Marinaccio is a thoroughbred trainer. She’s spent most of her life around horses. Including 10 years working at the Santa Anita Race track; six years as an assistant trainer and four as a vet tech in the hospital. We're here because of the horse. Learn about the function of all those that work so closely with these amazing animals. The safety of our athletes, equine and human, is our top priority. 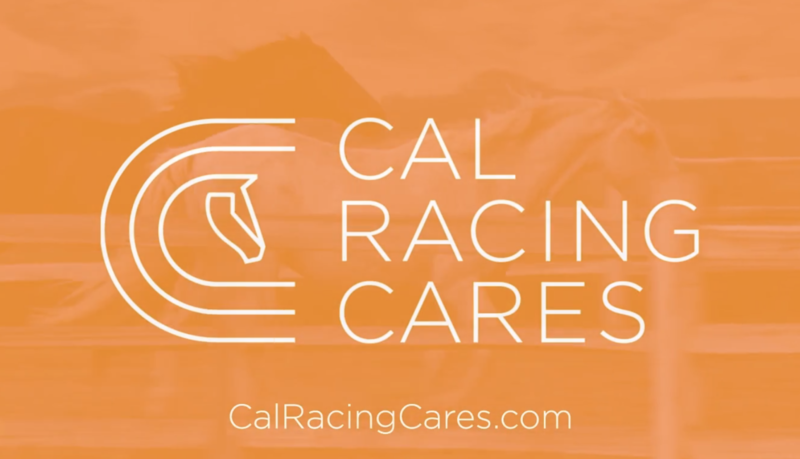 California racing is among the most regulated sports in the world, for the protection of our participants, and we have numerous safeguards in place to prevent accidents and injuries.